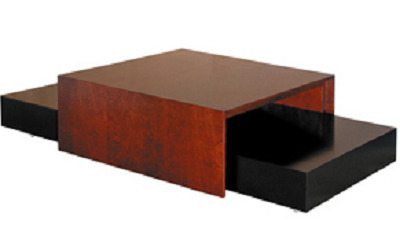 Looking for Living Room Wooden Center Table designs and pictures? 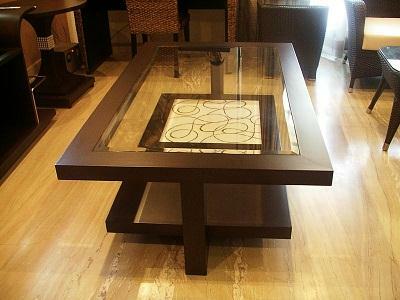 Here we are with the collection of beautiful wooden Center Table which can bring a new life in your living room décor. 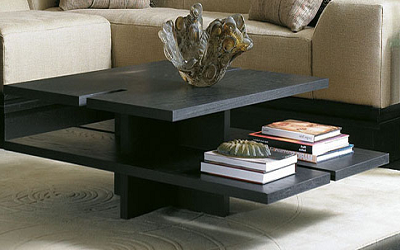 Center tables are the essential element of living room decor. These are tables that are placed in the front of your sofa. When it comes to choose most of us like to have Wooden Center Table for living room decoration that can completely change the look of your living room. Wooden center tables have their own beauty and significance, they look beautiful with every kind of interior decoration but it is always suggested to keep the current interior decoration style of your living room in mind. 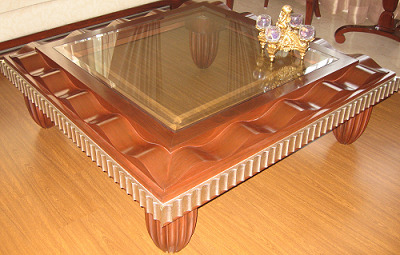 There are two types of wooden center table contemporary center table and Traditional tables. 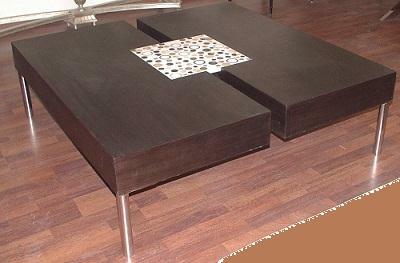 Traditional wooden center tables are purely made up of wood have bulky mainly rectangular or square piece of wood at center and four-legged whereas contemporary center table have innovative designs which reflects the experimentation that is going on in the field of furniture designing and interior decoration. Contemporary styles wooden center tables comes in interesting shapes use of glass and metal in center tables has become an 'in' thing. 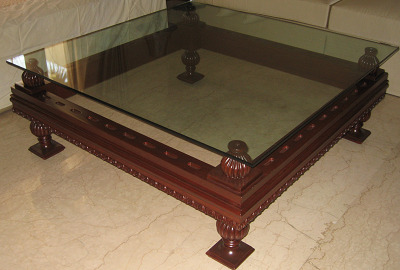 You can have wooden center table with glass top and use mix match of other material like leather or metal. The round center table and the oval-shaped one are very popular.